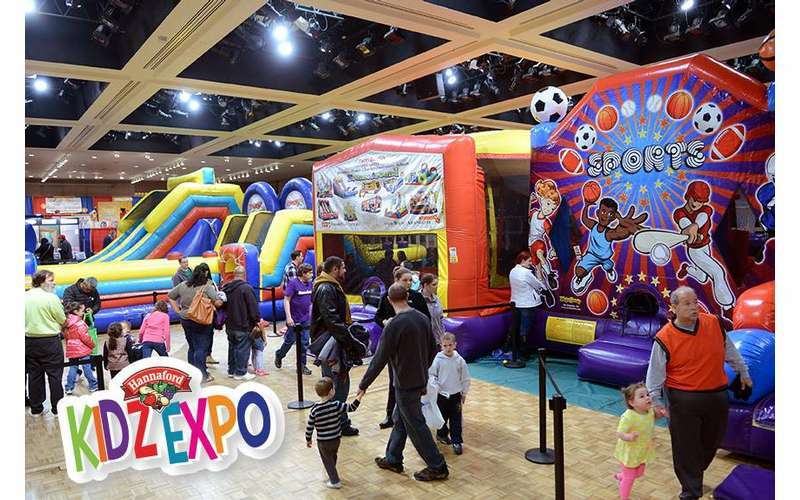 The 14th Annual Hannaford Kidz Expo takes over the Empire State Plaza from 10 a.m. to 5 p.m. on Saturday, March 2 for a day chock full of entertainment and activities to keep your kids happy and on the go. Admission is FREE and there's something for everyone! Throughout the seven Meeting Rooms, Convention Center, and the Empire State Plaza Concourse, you will find activities like meet and greets with beloved characters, theater performances, bounce rides, arts and crafts, mini-golf, and even reptiles! In addition to activities, this event features over 100 booths including children's camps, photographers, college savings plans, and more.